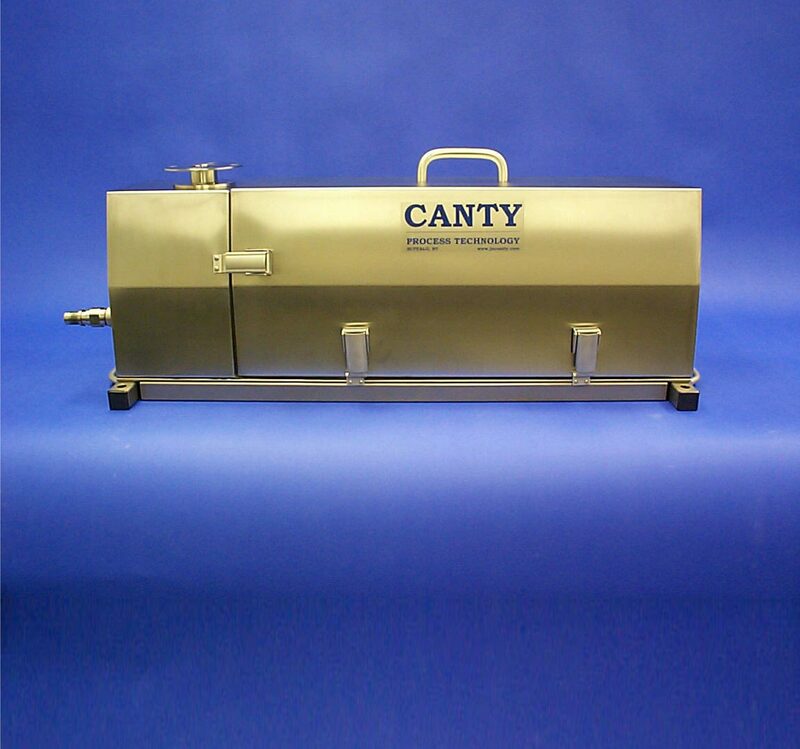 CANTY provides an at line real time slurry particle sizing system to determine the PSD and shape characteristics along with concentration of the mining slurry. 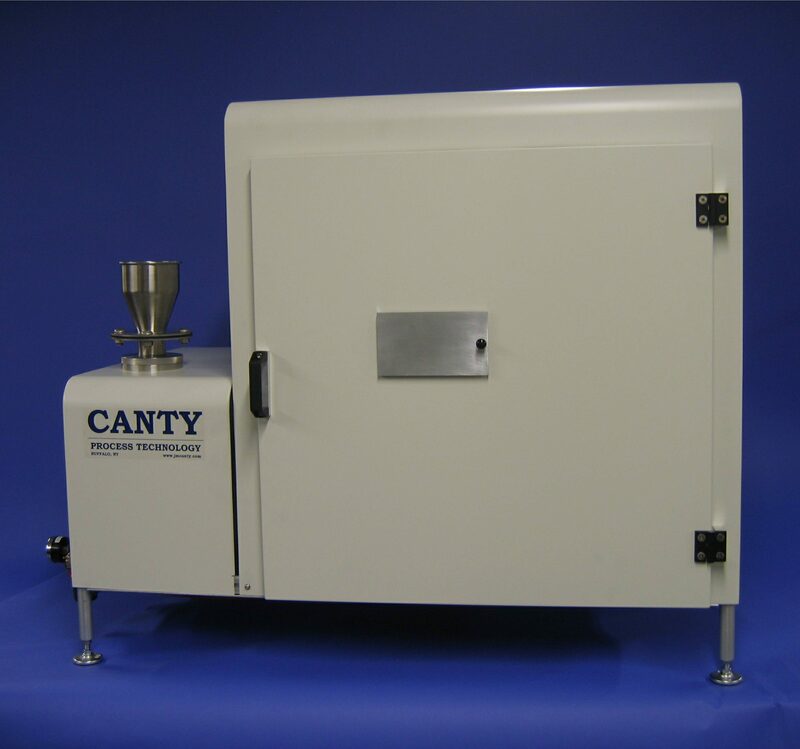 CANTY’s range of image based particle analysis systems provide true size and shape characterization, with each particle measured under 13 size and shape parameters. This dynamic vision based method replaces and correlates to screen analysis along with giving the operator an unparalleled insight into the process. 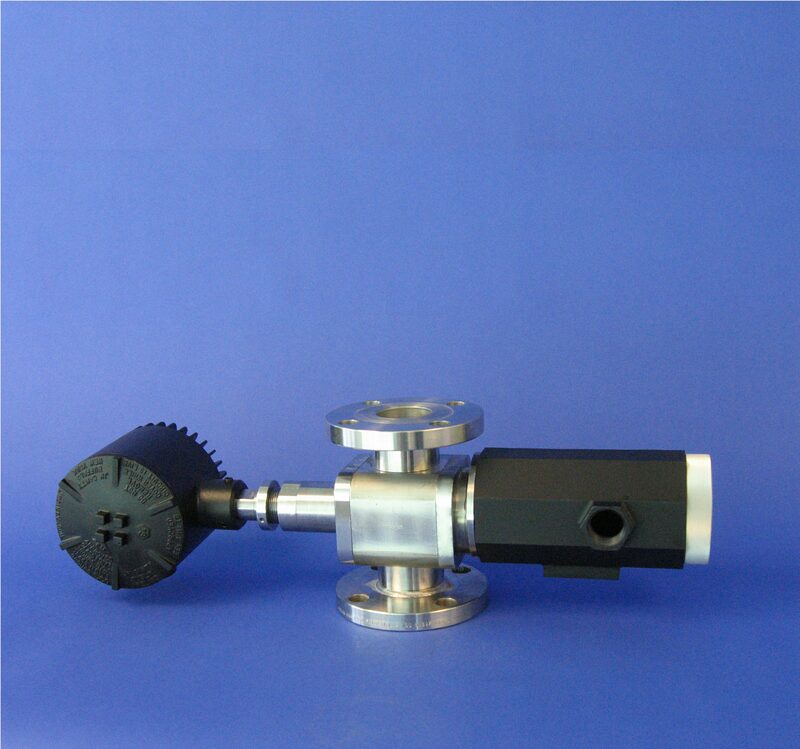 .7 um – 4800 um Particle size analysis range for inline real time information. 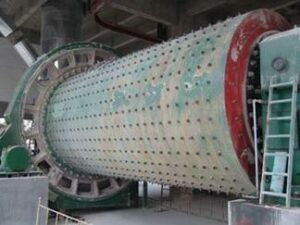 This system is designed for inline use with varying pressures, temperatures, and pipe diameters. 10 um – 2,400 um Particle size analysis range. 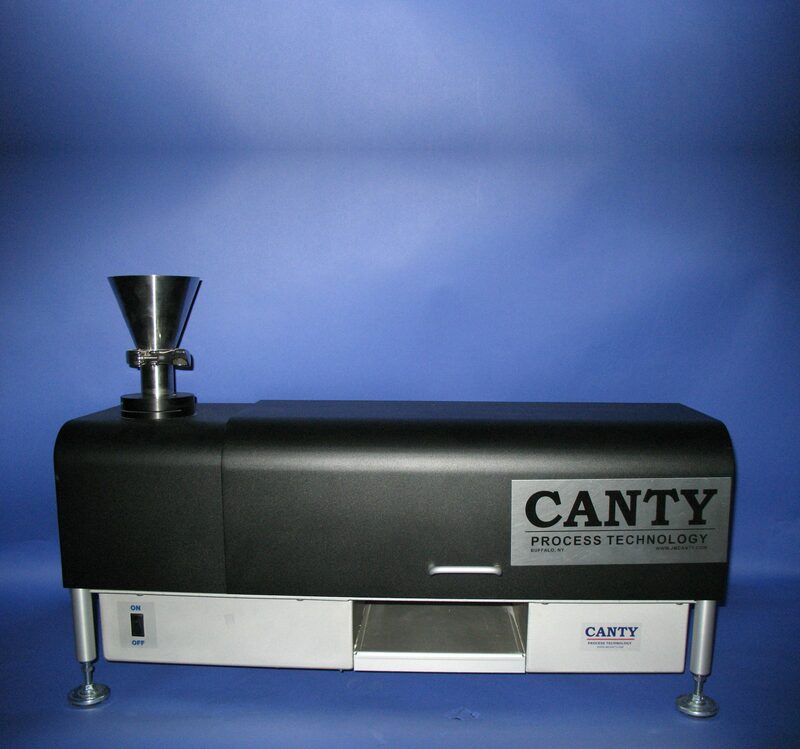 This system is designed for lab use to determine color speck detection, particle size, shape and distribution for flat or needle shape particles. 10 um – 2,400 um Particle size analysis range. This system is designed for on-line use to determine particle size, shape and distribution, thereby eliminating the need for sieve analysis.